The BR67 is a medium sized breaker in the line up of underwater paving breakers. 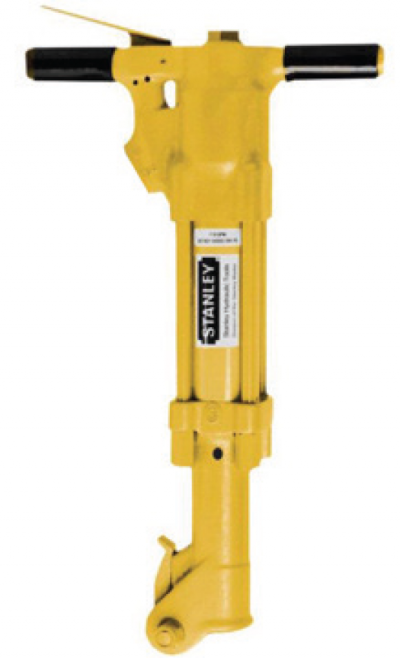 It is in the 70lb class of breakers and is used for medium concrete and rock breaking, coral removal and rod driving. Standard 1-1/8” x 6” hex chuck and latch retainer.